The nostalgia of this building attracts the attention of passersby and adds to the attraction of the neighborhood. 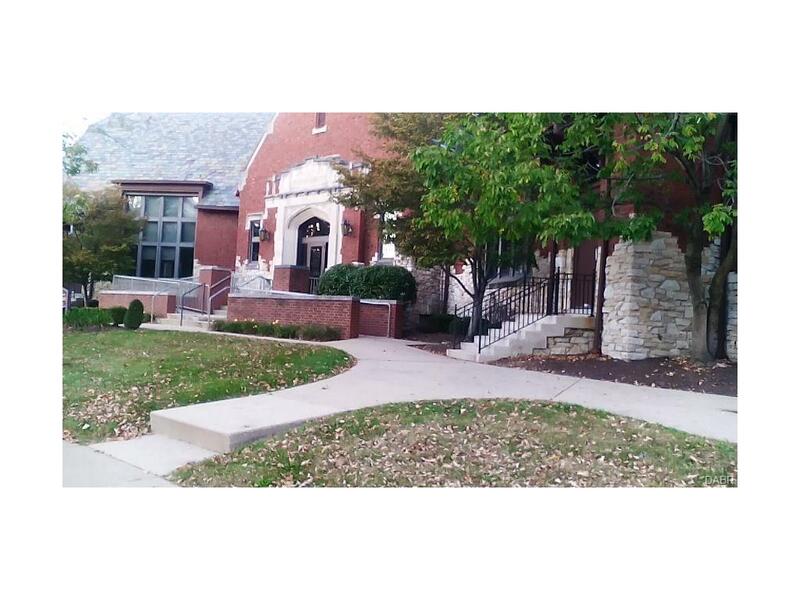 The beautifully English Tudor style building offers many architectural features and is situated in the historical neighborhood of the Dayton View area. This building was previously used as the Public Library for the surrounding community and in walking distance of many businesses and homes. It is also close to the expanding Downtown area to include Riverscape. 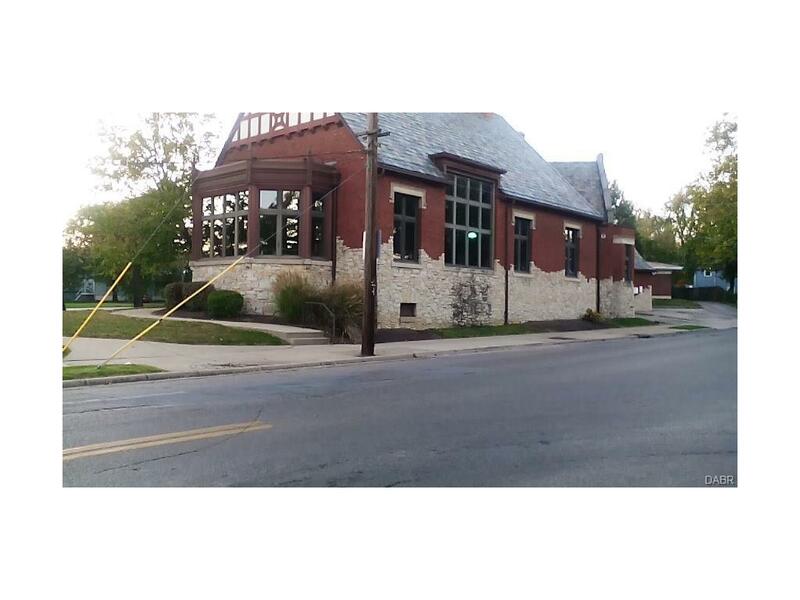 Review the City of Dayton Zoning Department to ensure proper use. Listing provided courtesy of Ladona M Mckinney of Her Realtors. © 2019 Dayton Area Board of REALTORS® MLS. Information Deemed Reliable But Not Guaranteed.